Every woman dreams of long, luscious locks that are quick to achieve and easy to maintain. There are times when we impulsively decide to follow a fad (and get a bob!) but soon enough, we start to regret our hasty decision and miss our lengthy mane. On an average, hair grows from a quarter to half an inch every month and the growth rate also depends on your genetics. Doesn’t that seem like an extremely sluggish process? What you put inside your body will reflect on the outside. 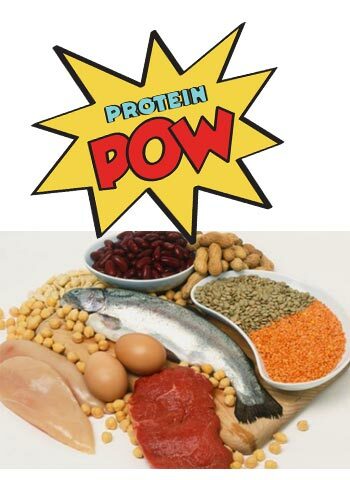 Eating foods rich in Vitamins, Protein, Iron, Zinc and Folic Acid will help improve the hair growing process. If you want to take supplements, remember to consult a physician before doing so. 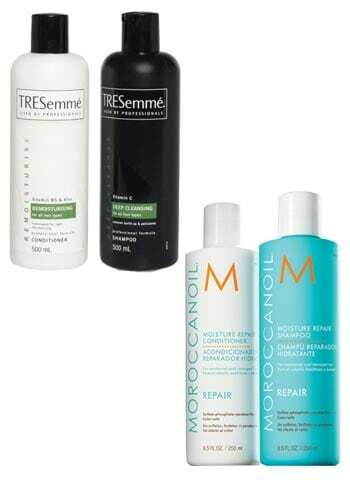 Invest in a shampoo and conditioner that work for your personal hair type. Also, keep in mind that shampoo is meant to clean your scalp and conditioner is designed to replenish moisturize in the length of your hair. Using a deep conditioner once a week will also result in fewer split ends and healthier hair. 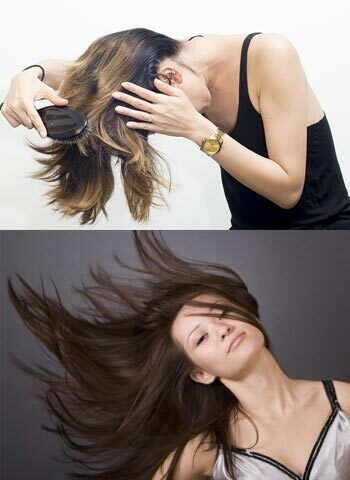 A scientifically proven way to promote hair growth is to flip your hair upside down and massage your roots for 3-5 minutes every day. If you want to give it a boost, add some warm oil in your inversion routine. It is a sure fire way to increase blood flow towards your scalp, resulting in flawless, luscious locks. Add a little extra something to your hair growth routine by infusing hair friendly nutrients through homemade masks. 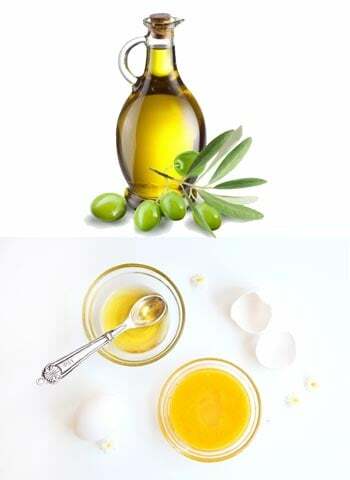 Items such as eggs, milk, bananas, honey and olive oil contain a ton of moisture that can boost hair growth. You can care for your hair while snoozing too. Never sleep with a tight bun/ponytail/braid in your hair. It pulls too hard on your hair and damages your locks. To avoid friction and frizziness, sleep on a silk or satin pillowcase. It will also result in shinier hair.